Knight Security Group has provided the very best personal and commercial security services to prestigious clients for more than 20 years. 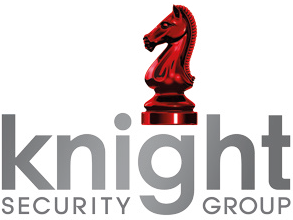 Knight Security Group provides unrivalled security solutions to private individuals, private estates, corporate and public sector clients across London and the South East of England. 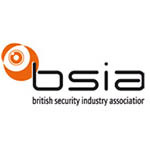 We are recognised as being among the top 5% of security firms in our market in the UK and have an outstanding reputation for our expertise, excellence in service and responsiveness. 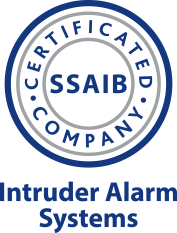 We have also been recognised as having the fastest average response times to our clients' alarms in our region. One of our proudest recent achievements is being selected as the first private security company to work alongside the government and medical staff in protection of the British Royal Family during the birth of Princess Charlotte at the Lindo Wing, receiving a letter of appreciation for our ‘significant contribution’. A family business with more than 20 years’ experience in the security industry, Knight Security was established in 1994 by Jeffrey Knight and has been under the management of his son since 2014. 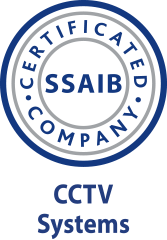 We pride ourselves on our level of service, expertise and professionalism rather than seeking to be the least expensive – we feel that security is something that should never be undervalued. 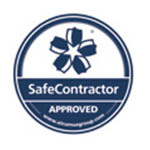 We are confident that we are the best at what we do and are proud of our track record of responding swiftly to client requests – for example, we can often deploy high-quality security officers on the same day. 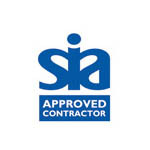 We’ve grown significantly over the years through reputation and continued excellence, but we remain committed to providing the very best service. Knight Security Group’s enviable list of private and corporate clients reflects the exceptional level of service we provide. We pride ourselves on the strong, long-term relationships we develop with our clients, which are based on trust. Many of our clients are particularly discerning and we understand what is important to them. In turn, they know they can depend on us. We supply personal security services for a range of prestigious clients, from British and international royalty to private individuals on the exclusive Wentworth Estate. In commercial security, we work with high-profile clients such as the Wentworth Club and Historic Royal Palaces. If you would like to know more about our services from the people whose opinions really matter – our clients – please visit our page on Yell.com to read the reviews and testimonials we have received. 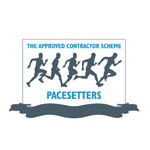 Knight Security has also achieved the coveted 'Pacesetter' status under SIA's Approved Contract Scheme, with our quality audit score putting us in the top 5% of comparable security firms.